Jon is Founder and Managing Partner of JMA. Based between London and Istanbul, he leads engagements in consumer-facing sectors globally, with a focus on Europe, the Middle East and Asia. He also enjoys coaching and mentoring CEOs and future leaders. 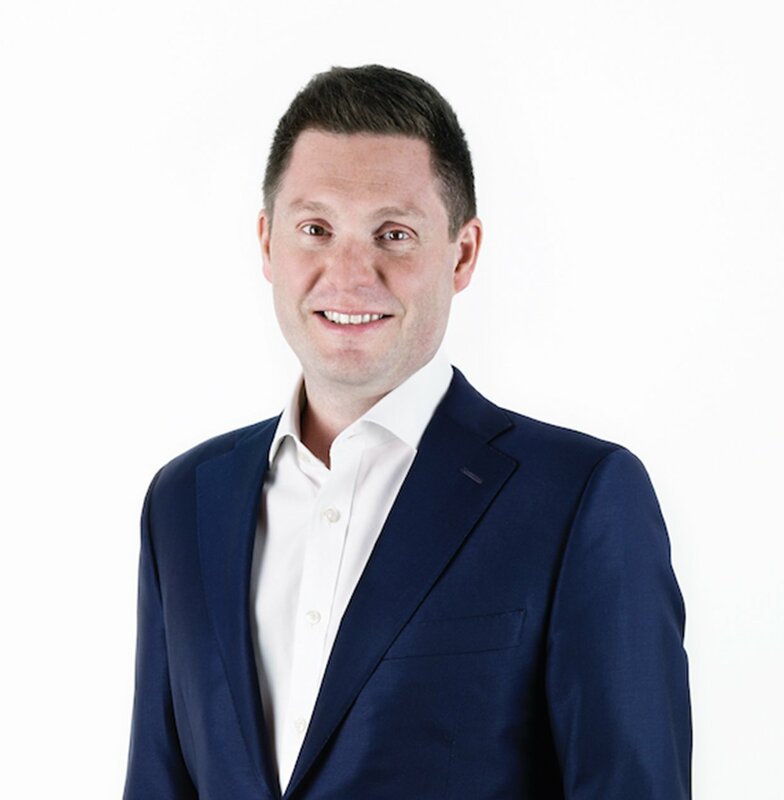 Jon has 18 years’ executive search and organisational consulting experience, has successfully led hundreds of engagements, and has worked with some of the world’s leading organisations. Before establishing JMA, Jon led the Retail, Travel and Leisure practice of one of the world’s leading consumer-specialist executive search firms. 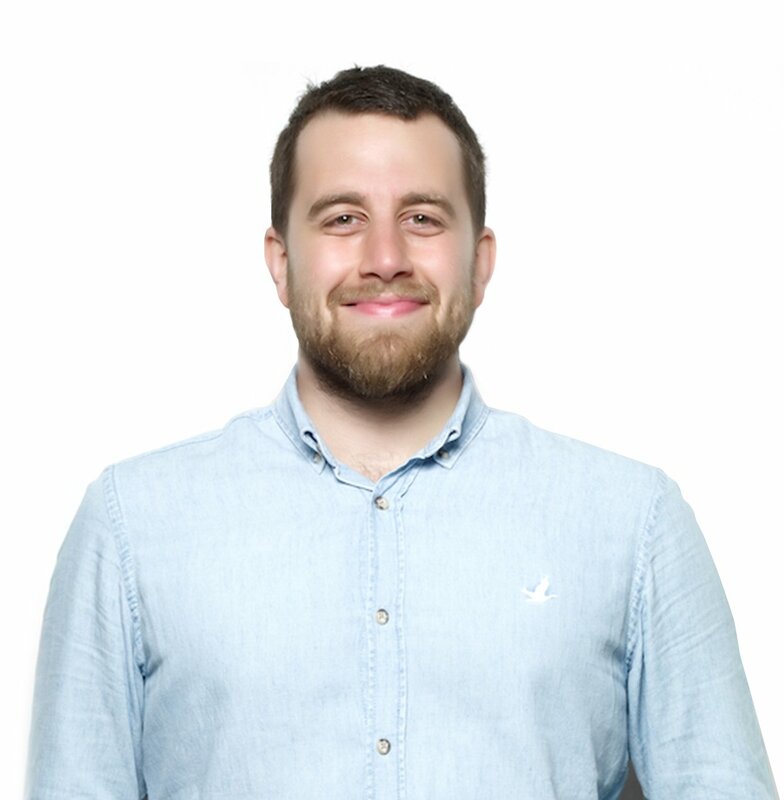 Jon graduated from Oxford University with a first-class degree in Modern Languages and has lived in the UK, continental Europe and Latin America. 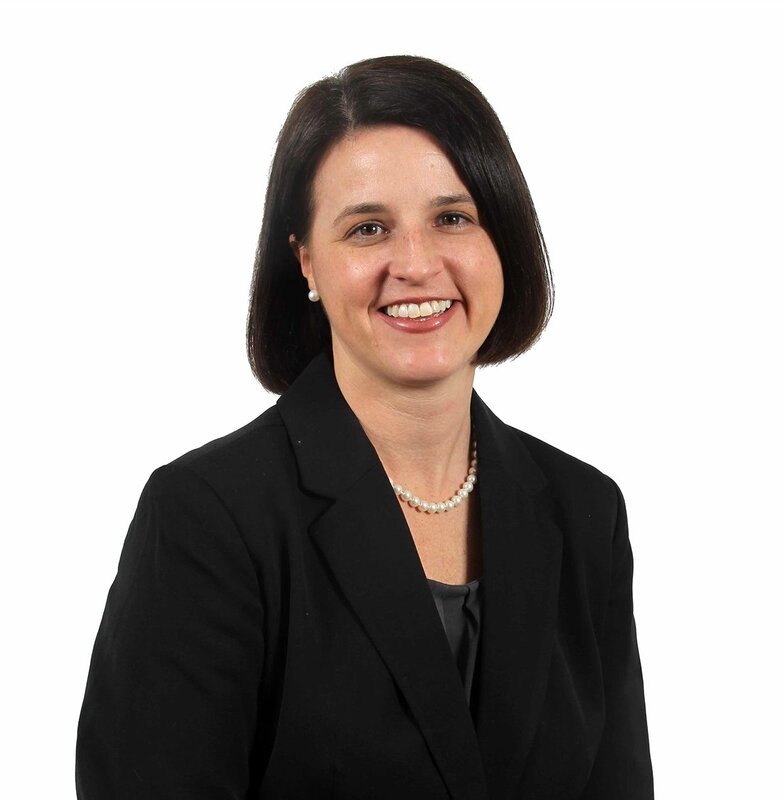 Sarah is Partner & Head of Americas at JMA. She leads engagements globally across consumer-facing sectors, focusing on North and Latin America, as well as working across Europe and Africa. Based in Louisville, Kentucky, Sarah joined JMA from one of the world’s leading hospitality businesses, where she held a number of senior HR roles in the US and Europe. Sarah has 17 years’ broad HR experience in talent management and recruiting, as well as organisation design, total rewards, coaching, employment marketing and HR technology. Before working in the hospitality sector, Sarah worked for a global HR consulting firm specialising in total rewards. Tina is a Consultant at JMA, where she leads engagements across all consumer-facing sectors, focusing primarily on roles in Europe. 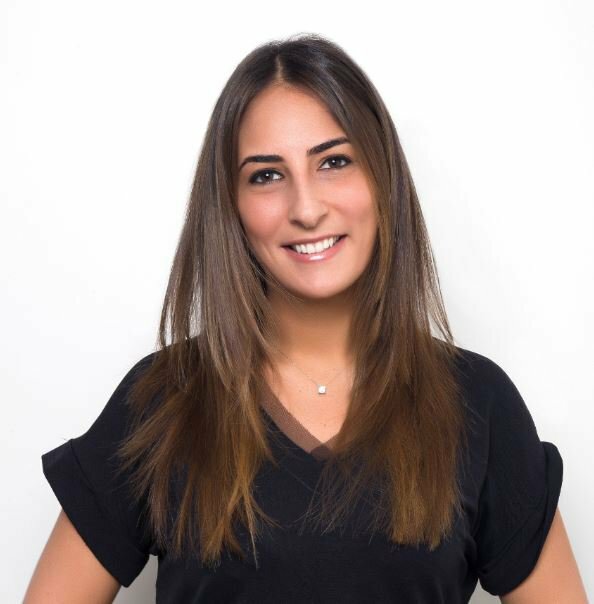 Based in London, Tina joined JMA having previously worked in the Consumer, Retail, Leisure & Hospitality practice of a global search firm, latterly followed by specialist boutiques in the UK. Tina brings almost 15 years’ experience in executive search, following an earlier career in journalism. Tina graduated from Oxford University, where she read Philosophy, Politics and Economics. Based in London, Hannah is an Associate Consultant at JMA, having joined in 2016 from a leading consumer-specialist executive search firm. Before this, she worked in the Retail, Consumer and TMT practices of two global executive search firms. 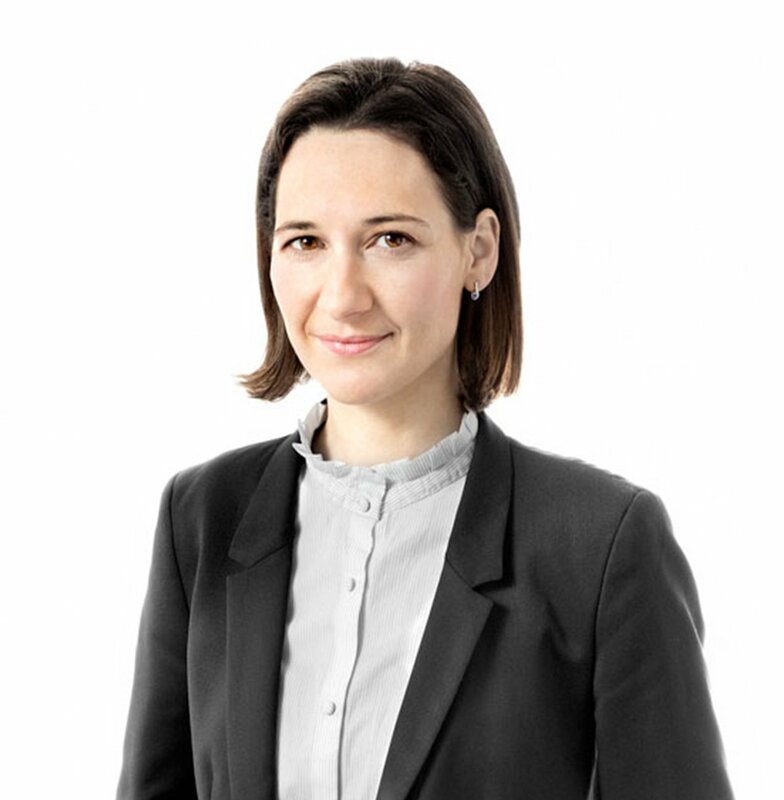 Hannah has 12 years’ executive search experience and has successfully delivered board-level assignments for public, private and private equity-backed clients across Europe, the Middle East, Latin America and Asia. Hannah holds a degree in Italian and Spanish from the University of Manchester. 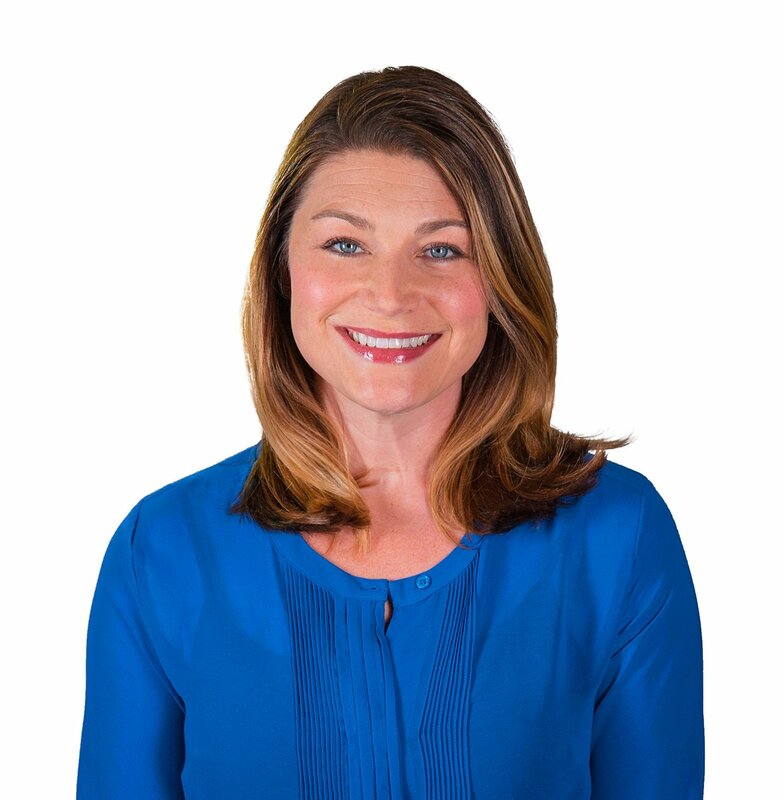 Anna is an Executive Recruiter at JMA and is based in West Palm Beach, FL. Anna has extensive experience in talent acquisition, executive recruitment, global HR project management, employment marketing and employer branding. Anna brings a valuable perspective from years of HR experience on the client-side as well as recruitment consulting with some of the world’s leading Retail and Hospitality brands. 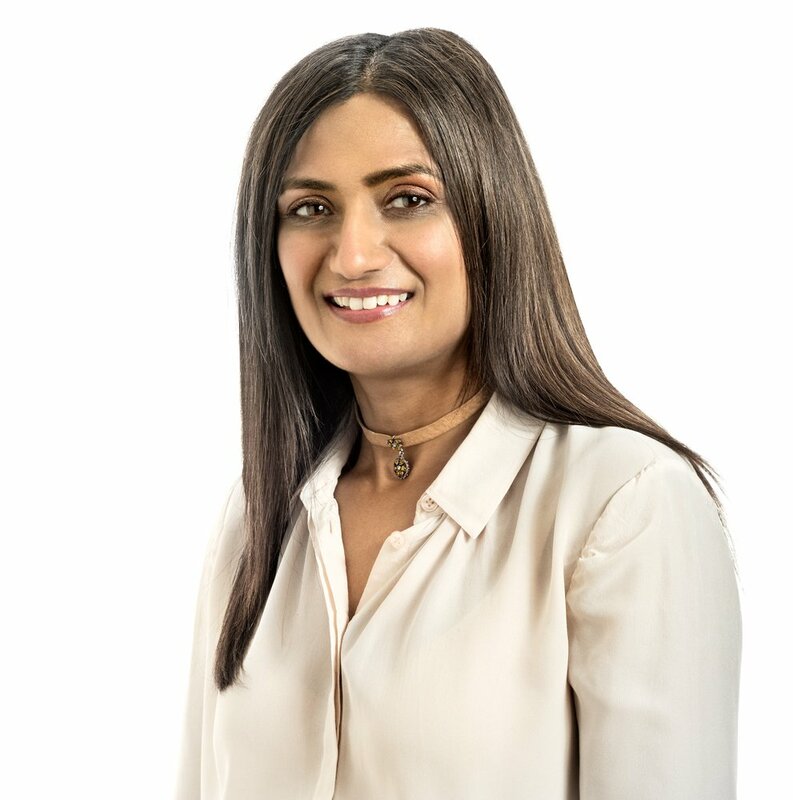 Having joined JMA in 2017 from one of the world’s largest executive search firms, Deepti is JMA’s Project Coordinator and UK Office Manager. She has 15 years’ experience in the fields of client coordination and office management, administration and training within the field of executive search. Prior to working in search, Deepti worked for one of the world’s leading luxury department stores. Deepti lives in the UK and has also lived in India. 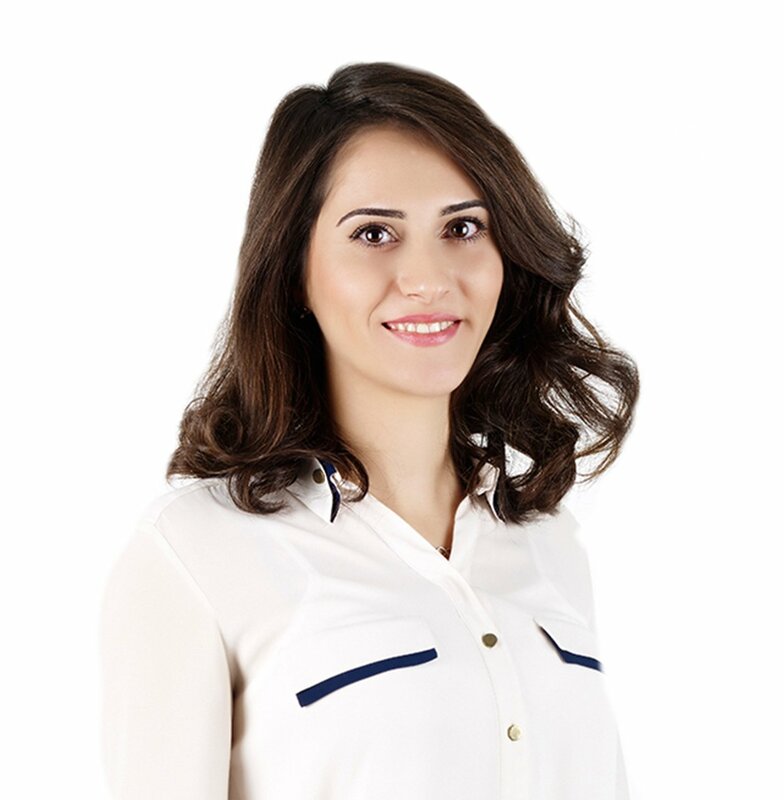 Ozge is a Senior Research Analyst, having joined JMA in 2015. Ozge has lived in Turkey and Spain, and graduated from Bosphorus University, Istanbul, with a degree in Mathematics Teaching. 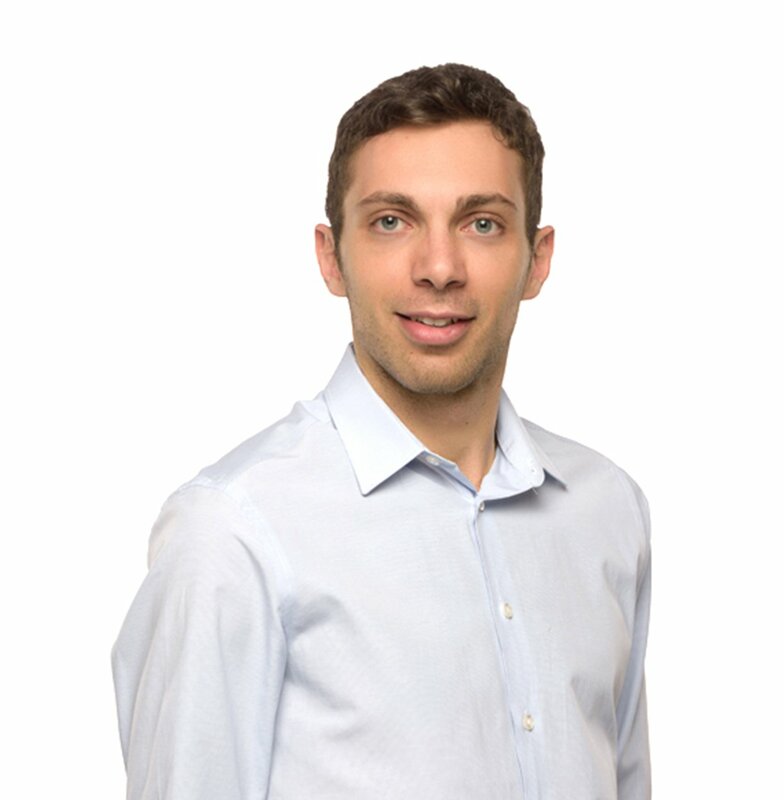 Igal joined in 2015 and is a Senior Research Analyst. Based in Barcelona, Igal has also lived in Turkey and the USA, and graduated from Vassar College, New York, with a degree in Political Science and Government. Sinan is a Research Analyst at JMA, which he joined in 2017. Sinan has lived in France and Turkey and graduated from Koc University with a degree in Business Administration and International Relations. 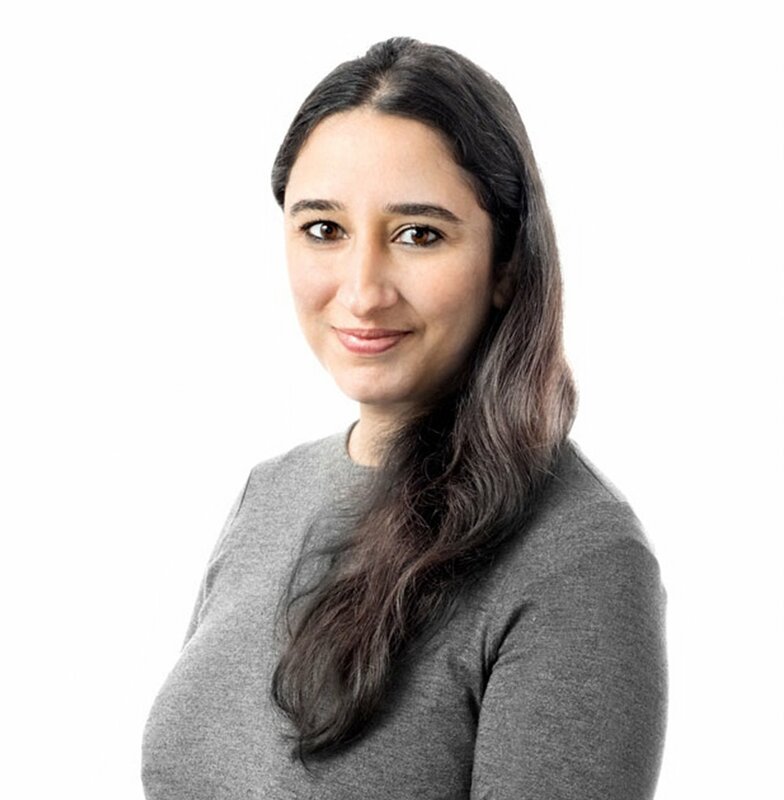 Asli is a Research Analyst at JMA, which she joined in 2015. 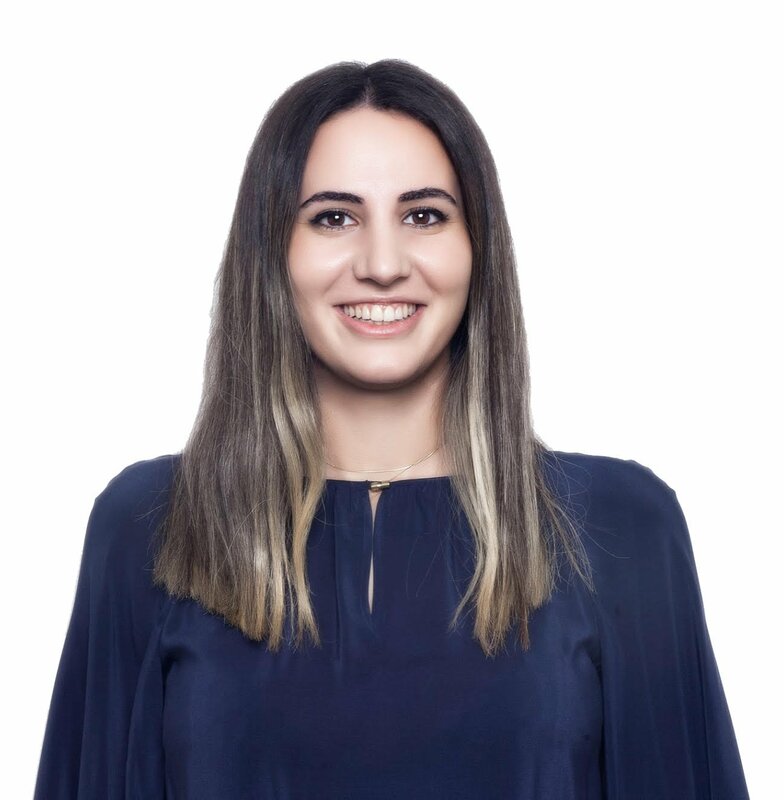 Asli has lived in Turkey and Belgium, and graduated with a bachelor’s degree in Economics from Sabanci University, Istanbul. 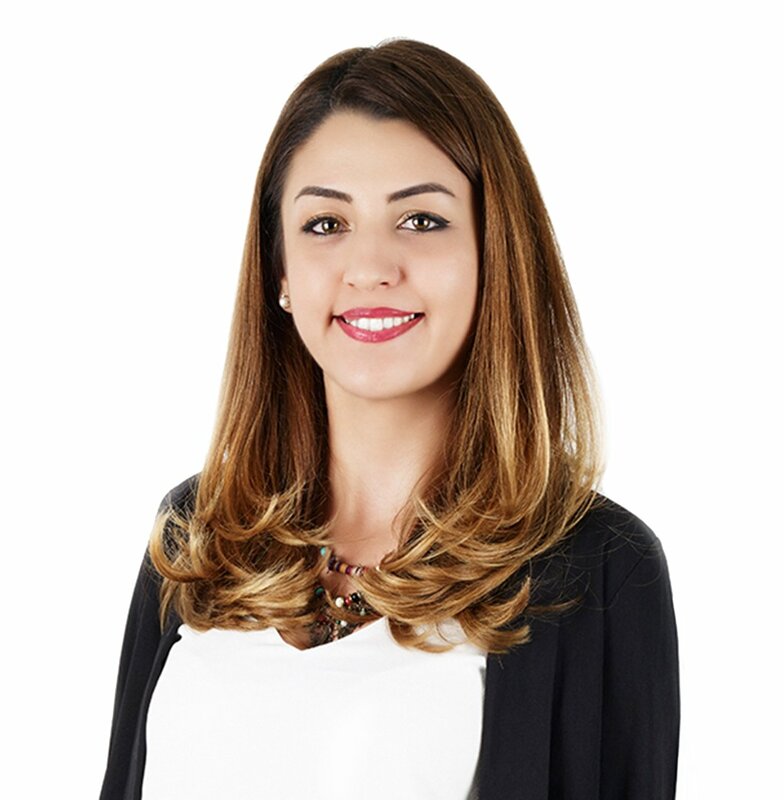 Neslihan is JMA’s Senior Knowledge Manager, having joined JMA in 2014. Neslihan graduated from Bosphorus University, Istanbul with a degree in Physics Teaching. Cesi is an Assistant Knowledge Manager, having joined JMA in 2018. Cesi graduated from Istanbul Bilgi University with a degree in Marketing and Business. Alara is an Assistant Knowledge Manager at JMA, which she joined in 2018. 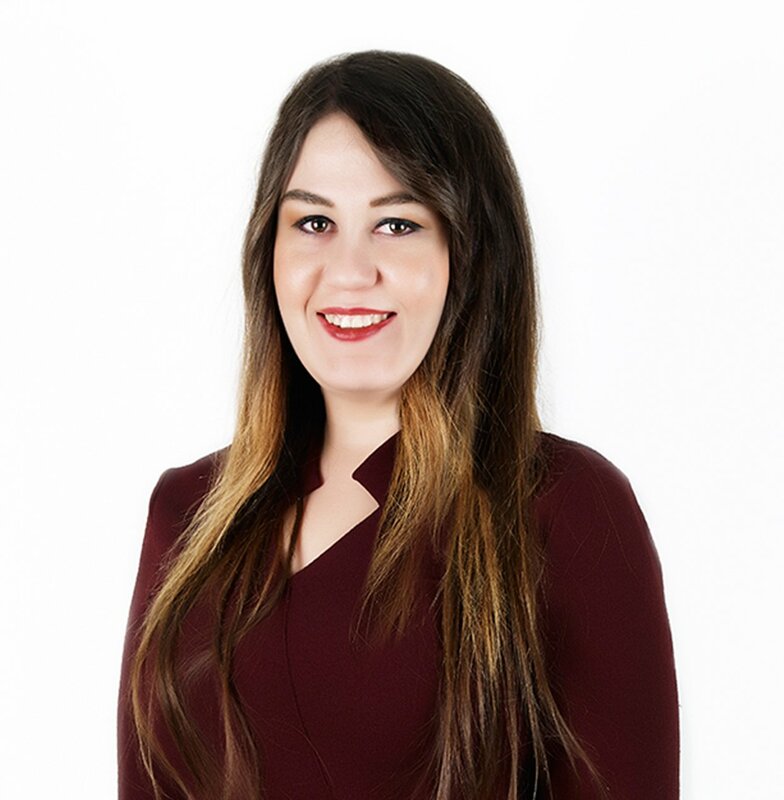 Alara has lived in Turkey and the UK and graduated from Koc University with a degree in Business Administration and International Relations. 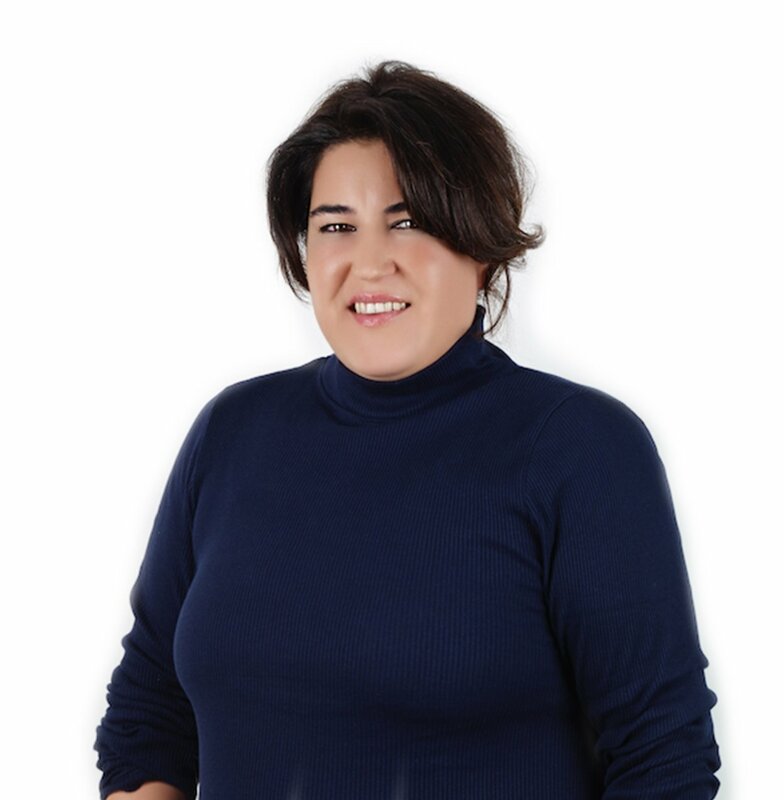 Didem is JMA’s Office Manager and brings almost 20 years’ office management experience gained from having worked in the private equity, banking, automotive and pharmaceuticals industries.